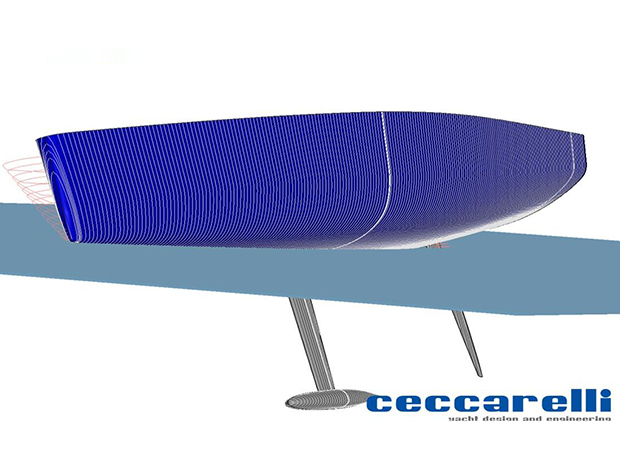 CFD has validated the best among a wide range of hull shapes both upwind and downwind. when sailing in light air. even cruising in light air.